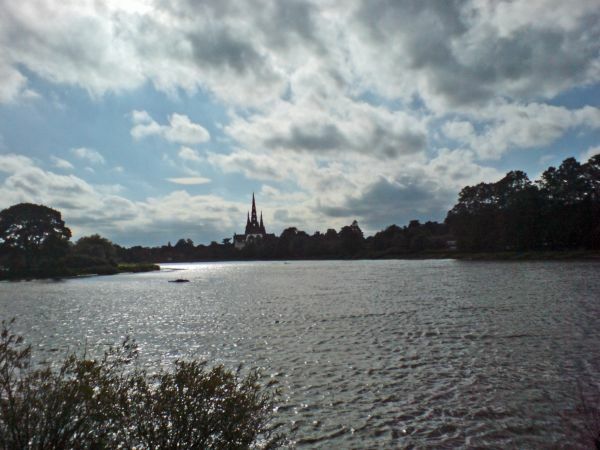 A pilgrimage route of approximately 92 miles has been created between the cathedral cities of Chester and Lichfield, named the Two Saints Way after the Saxon saints who brought Christianity from Northumbria to the ancient kingdom of Mercia in the seventh century. 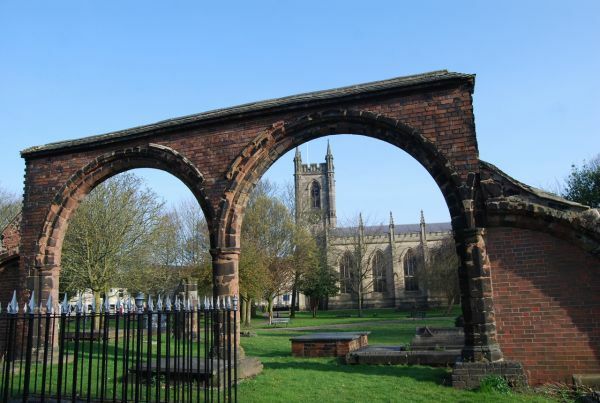 St Chad's shrine at Lichfield and St Werburgh's shrine at Chester were popular destinations for pilgrims in medieval times and are linked by this route. The last twenty years or so has seen a marked rise in the idea and practice of pilgrimage. 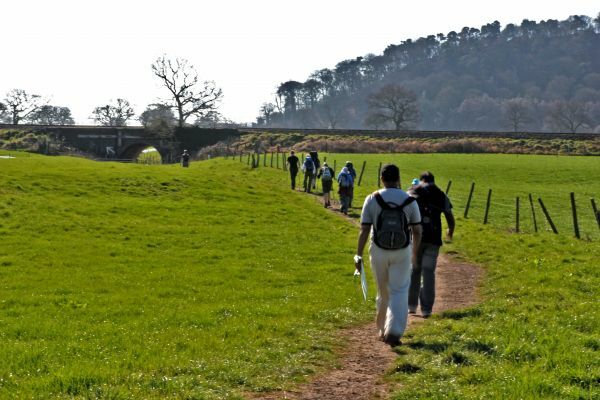 Old pilgrimage routes, such as the paths along the North Wales coast to Bardsey are being walked again and new pilgrimage routes, such as St Cuthbert's Way from Melrose to the Holy Island of Lindisfarne, have been established. 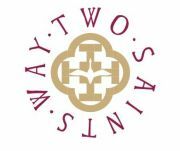 The Two Saints Way Project ties in with this new mood of enthusiasm for the active spirituality of pilgrimage in a way that is relevant to the contemporary context. Section 1 - Chester to Nantwich From Chester Cathedral mostly along canals and including the dramatic Beeston Castle before ending at the fine market town of Nantwich. Section 3 - Stoke-on-Trent to Stafford. 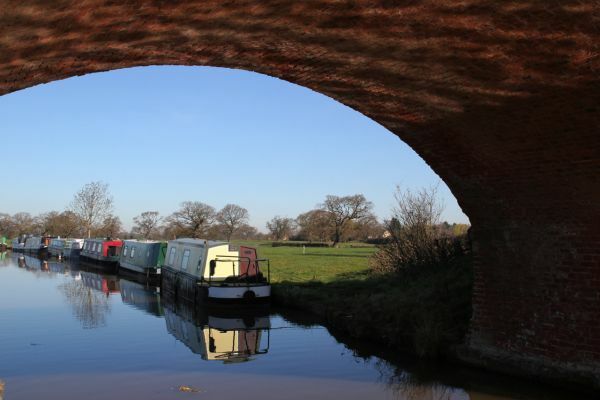 The route follows the Trent Valley passing the impressive Trentham Estate and the canal town of Stone before reaching the county town of Stafford. 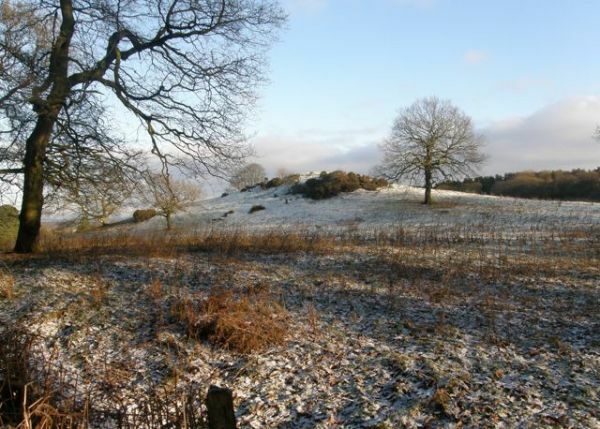 Section 4 - Stafford to Lichfield After meandering along the River Sow the route joins crosses Cannock Chase, an Area of Outstanding Natural Beauty, before the last few miles to Lichfield and the pilgrim sites at the Cathedral and St Chad’s Well. A 2015 guidebook is listed below.